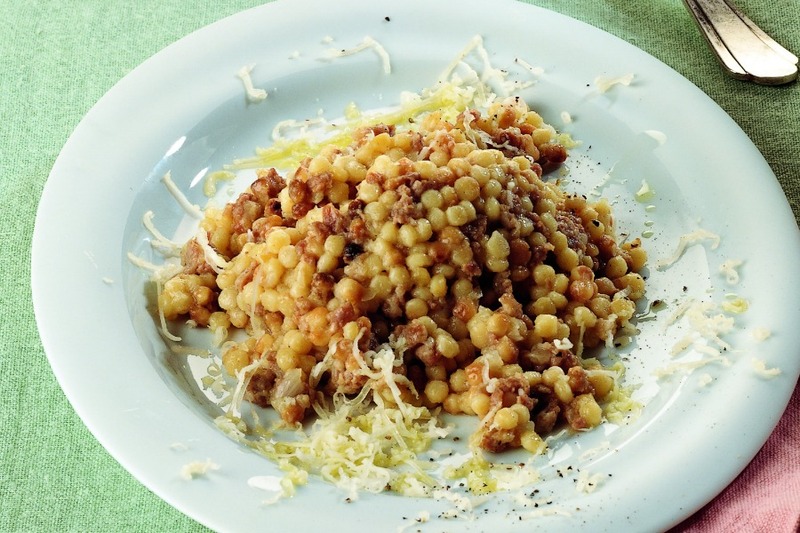 “Fregula” is a type of small pasta that is typical in Sardinia. It is made from small, handmade balls of durum wheat and water and can be toasted in the oven. 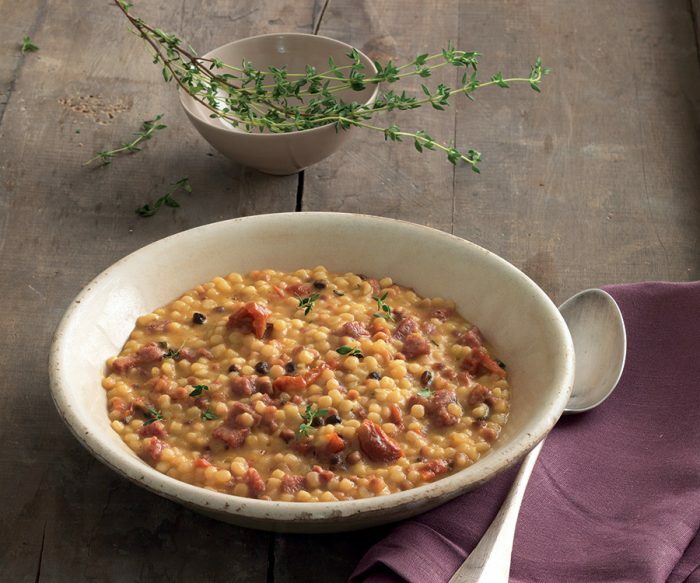 It is suitable for various fish, meat and vegetable dishes, as a risotto or as a soup. 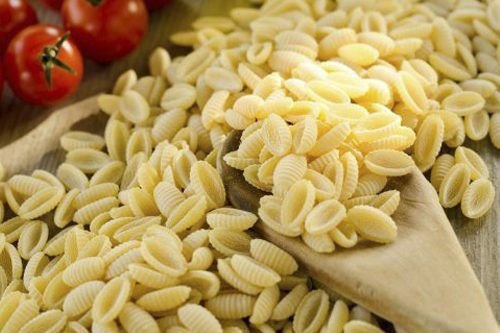 We produce Senatore Cappelli wheat, respecting the land. In our production process we do not use pesticides or herbicides. 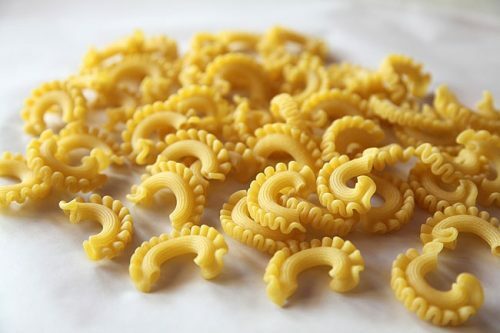 The result is a high-quality remilled semolina. 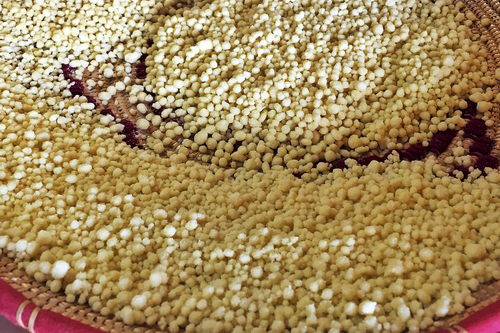 There are natural impurities with wild radish giving the semolina and remilled semolina a strong flavour. We recommend a limited use of salt, also when making doughs.